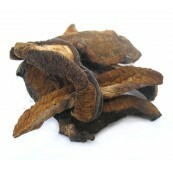 Black Tumpets work well as a smoky flavoring ingredient in soups, sauces, pasta dishes and adds an interesting nuance to eggs, casseroles, fish and stir-fry dishes. 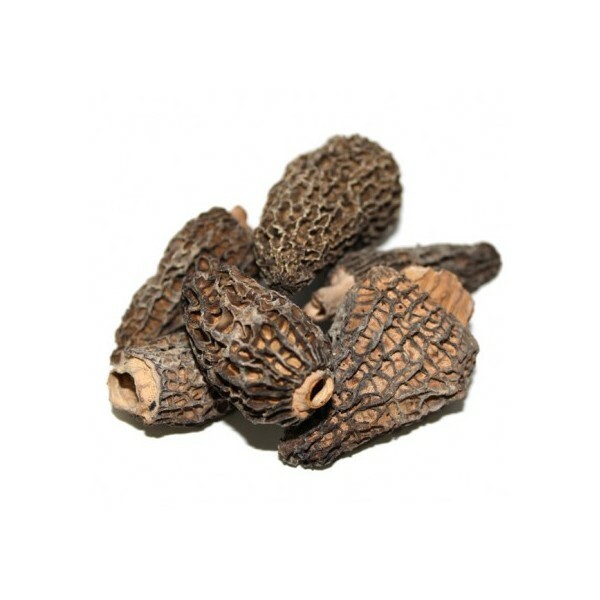 Morels are often paired with cream or white wine sauces and milder tasting meats, such as veal or chicken. 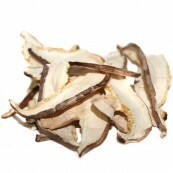 It can also be sautéed in a light oil, and eaten whole with just salt or soy sauce. 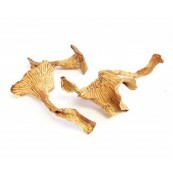 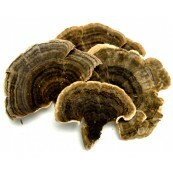 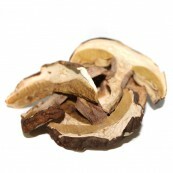 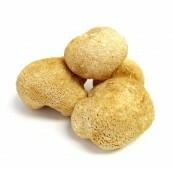 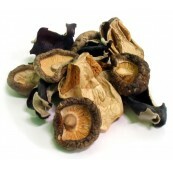 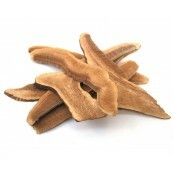 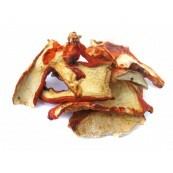 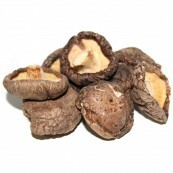 It is very important that dried mushrooms are stored properly to insure long term and maximum freshness. 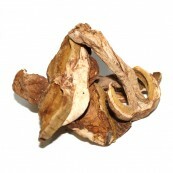 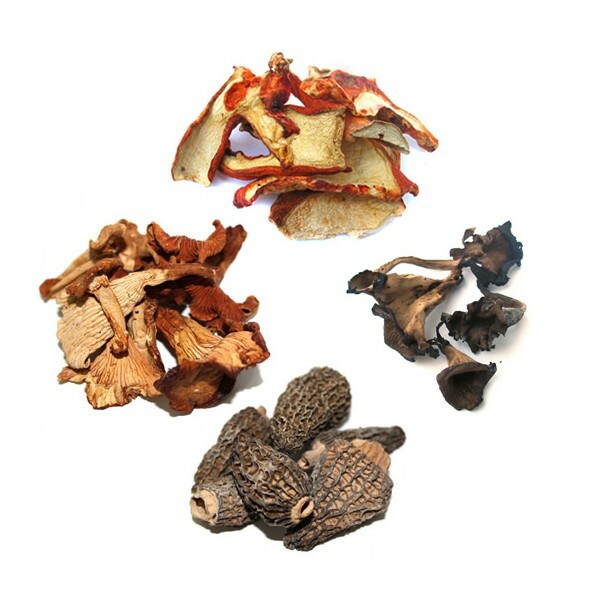 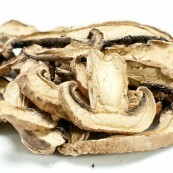 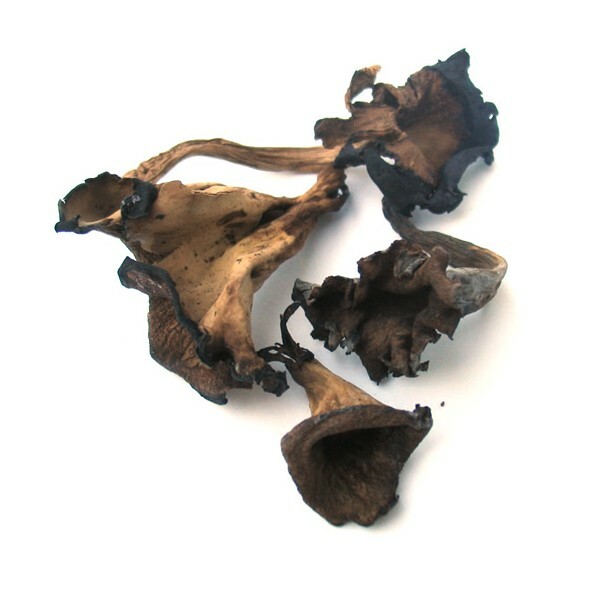 Dried mushroom generally stays potent for many years, regardless of its form. 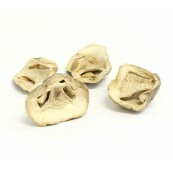 The constituents don't break down easily. 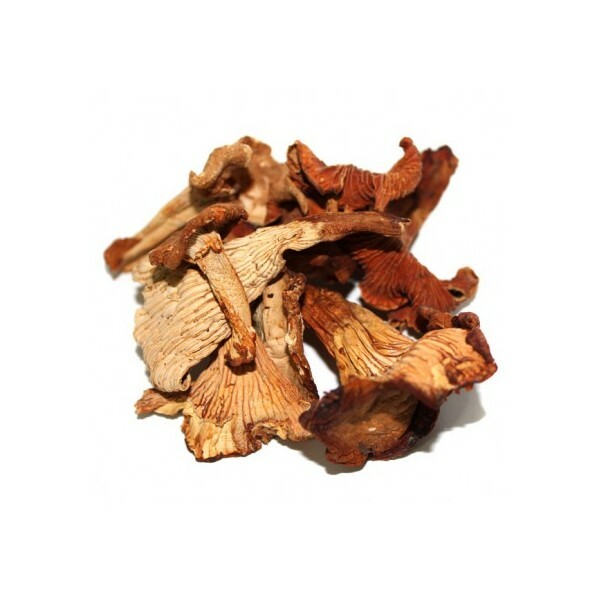 Place the mushrooms into either a plastic or glass container with a tight fitting lid and keep it away from heat and light to extend its useful shelf life. 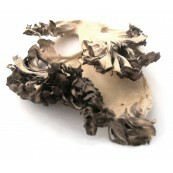 Our first recommendation, though, is freezing or storing in a refrigerator or freezer. 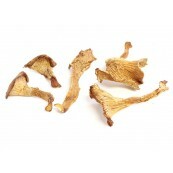 Place the dried mushrooms in a clean, tight sealing freezer bag. 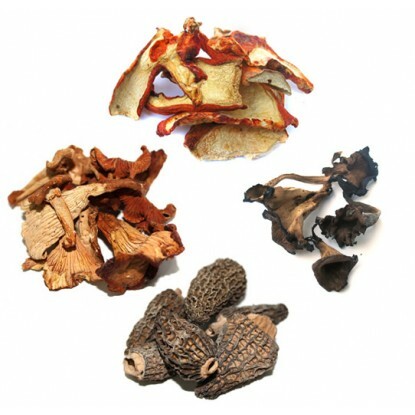 The reason for maximum cold storage is because heat and moisture are the greatest enemies. 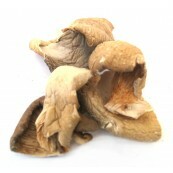 The mushrooms should keep well for six months to a year.